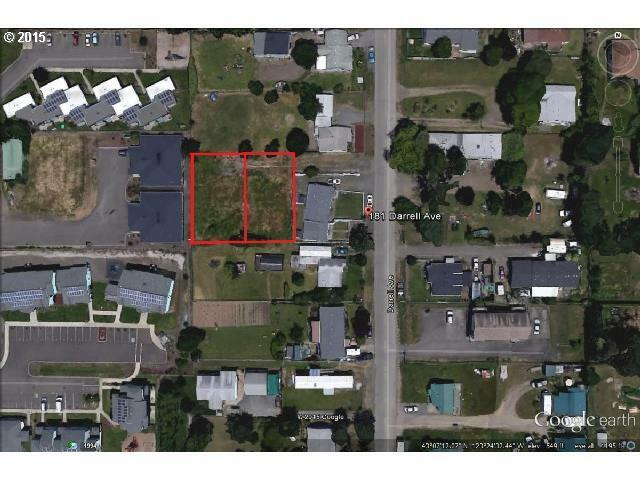 Two buildable lots in Winston. Great opportunity for an investor to build rentals. All utilities are available. Sewer and water to the lots. Each lot is .15 acres. Listing provided courtesy of G. Stiles Realty.